Hydrant Games today announced that their upcoming third-person medieval shooter, Overpower, is beginning it’s Kickstarter fundraising campaign alongside the games debut on the Steam Greenlight program. 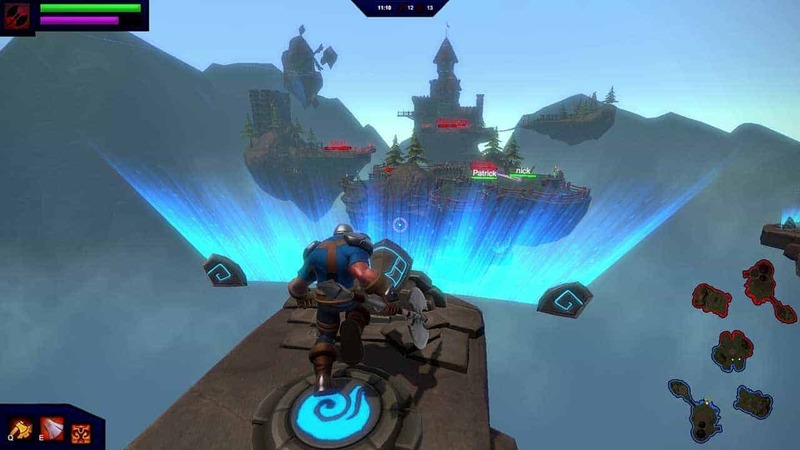 Overpower is a class based shooter with heavy inspirations taken from the MMORPG and MOBA genres, delivering to players a thrilling skill-based PvP experience that allows for in-depth character progression and customization without the tedious grind. Like today’s top MMORPG games Overpower allows players to unlock new skills and abilities, improve armor and unlock better weapons, all the while mixing and matching each match to experiment with new playstyles and builds in true MOBA fashion. For more information players are invited to check out the official website.